The Russian space program is especially important for President Vladimir Putin, as it’s one of the few areas Russia can still make a case for being an equal of the United States. As Russia prepares to blast Canadian astronaut David Saint-Jacques into orbit next week, back on Earth, its space program is confronting existential questions about its ability to find a niche in a rapidly evolving sector and stay relevant. Saint-Jacques' mission, his first trip into space, will also be the first manned trip to the International Space Station (ISS) since the failed Soyuz MS-10 launch on Oct. 11. The Dec. 3 event will be a moment of reckoning for Roscosmos, Russia's version of NASA. 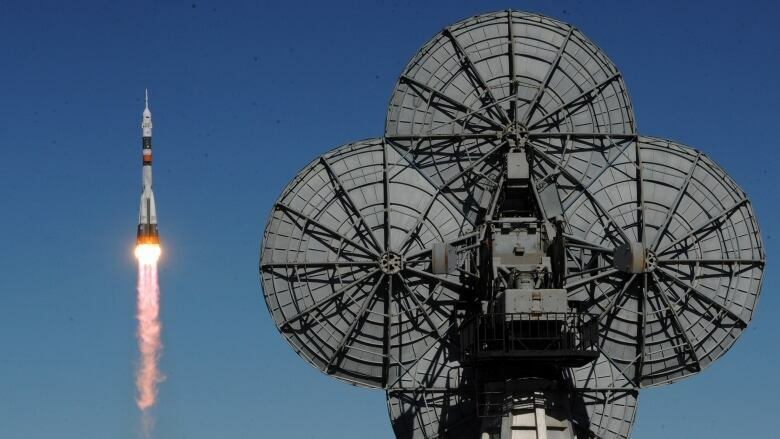 Russia's space agency is facing nothing short of an existential crisis, said Pavel Luzin, a space analyst and university professor in the Russian Ural city of Perm. "I am afraid we are not a reliable partner for the U.S. and Europeans," said Luzin, who wrote his Ph.D on Russian and American space policy. "I see decline [and] a long-term crisis that is based on our inability to adapt our economics and scientific policy to a contemporary world." Critics in Russia and abroad claim production and financial troubles, which have led to problems and launch failures in Roscosmos' unmanned space program, are now starting to affect its manned missions. Luzin said the space program is especially important for President Vladimir Putin, as it's one of the few areas Russia can still make a case for being an equal of the United States. October's Soyuz MS-10 mission ended in nail-biting fashion just two minutes into the flight, after the spacecraft's booster rockets failed to separate properly. That automatically triggered the crew capsule's emergency escape system, sending the Russian and American astronauts on board plummeting back to earth at three times the usual velocity — a so-called "ballistic descent." Russian investigators concluded a bent sensor designed to detect the separation of the booster rockets failed. The two-centimetre-long piece of metal was apparently damaged by mechanics or engineers during assembly on the launch pad. "Thankfully, the engineers around the world have been working very hard to get to the bottom of what happened," Saint-Jacques told CBC in an interview in Moscow. "We are very confident now that we know what happened and we've found ways to make sure it doesn't happen again." Hopefully so. But Russian engineers have also been trying to explain something they discovered in September: a hole drilled in the Russian orbiter section of the ISS. At first, some Roscosmos leaders suggested it might have been a case of sabotage by U.S. astronauts on board the ISS. But it now appears to have been made on Earth, by someone at a Russian manufacturing plant who then tried to cover up their mistake. A damning report released this week by the Kremlin's own auditors demonstrates just how, well, astronomical the financial and production problems with Russia's space program are. The news agency RIA Novosti quoted Alexei Kudrin, the head of Russia's Accounts Chamber, as saying, "We have big problems with Roscosmos." Kudrin suggested there has been mismanagement. "Several billions [of rubles] have been lost — that is, essentially stolen — and investigations are underway." He told a Russian TV station that "irrational spending" abounds, with the agency paying inflated prices to contractors, and that Roscosmos somehow loses track of money for unfinished or idle projects. On Tuesday, Russian prosecutors revealed they had launched 16 criminal cases against Roscosmos employees, involving everything from improper procurement and fraud to the delivery of faulty or poor-quality products. The agency said more than 200 officials were involved in the violations. Among the most egregious instances cited by prosecutors was a reported $152 million US embezzled during construction of Russia's new space port in Vostochny, in the country's far east. For at least the next year or so, Russia and the U.S. have no choice but to work together. Since the winding down of NASA's Space Shuttle program, Russia's Soyuz rockets have been the only way of getting NASA astronauts — as well as others from Canada, Europe and Japan — up to the ISS. The roughly $500 million US that NASA pays to Roscosmos each year for seats on the Soyuz, as well as for parts for other rockets, is a critical top-up of the $1.8 billion US budget Roscosmos receives from Putin's government. But in late 2019, NASA plans to start shifting the job of transporting its astronauts to private U.S. companies that are developing cheaper, reusable rockets and eventually reusable crew capsules. 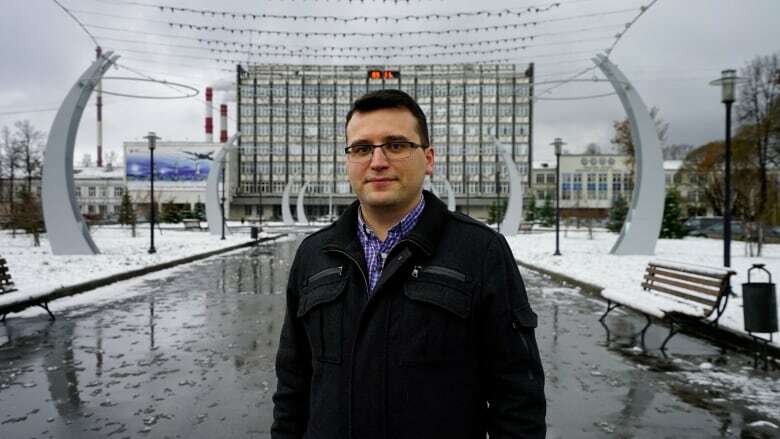 Pavel Luzin, the Perm space analyst, said firms such as Boeing, Elon Musk's SpaceX and Jeff Bezos' Blue Origin are poised to take over tasks now performed by Roscosmos. And the Russian agency has been unable to demonstrate it can compete with emerging space technologies. "Russia's space industry still works like the Soviet space industry, and cannot work in a market environment." In interviews with CBC, Roscosmos officials downplayed the challenges, and expressed optimism for the future. "The more you fly, the more risk you have," said Sergei Krikalev, Roscosmos' director of manned spaceflight, who is overseeing Saint-Jacques' mission. Krikalev expressed confidence in the investigation that followed the unsuccessful launch, and in the measures Roscosmos has implemented since. "A lot of people are working to provide safety and reliability of the hardware," he said. Krikalev said Roscosmos launched an unmanned cargo-carrying Soyuz rocket on Nov. 16 without incident, indicating the booster problem has been resolved. Though relying on technology developed over 60 years ago, multiple variants of Soyuz rockets have been remarkably durable. Roscosmos had executed 53 straight successful manned launches before the October incident. Publicly, NASA officials have been supportive of Russia's efforts to deal with the Soyuz mishap, and expressed confidence in the Roscosmos management team. 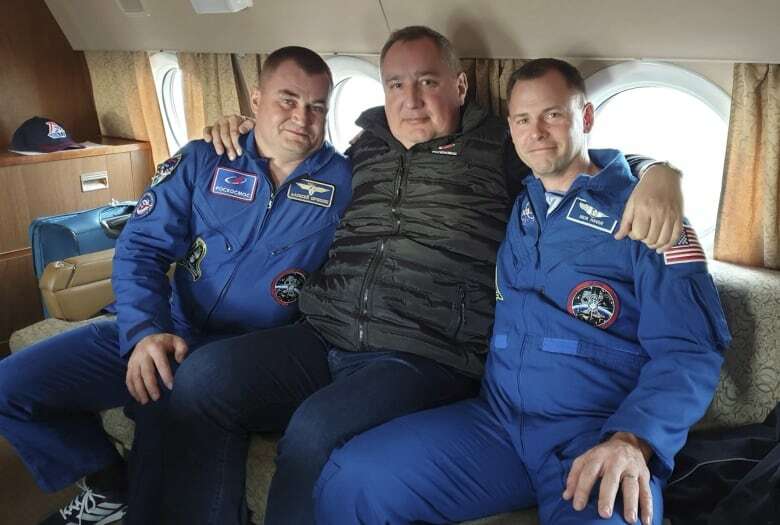 But in an unusual step, NASA has asked the head of Roscosmos, Dmitry Rogozin, to come to the U.S. in early 2019 for a series of discussions about the future of cooperation in space. A former Russian deputy prime minister who's closely connected to Putin, Rogozin is on the U.S. sanctions list and banned from travelling to the United States. His trip requires a special waiver from the U.S. State Department, which speaks to the importance NASA attaches to such face-to-face talks. Rogozin has outlined ambitious plans for Russia's space program in the decades ahead. They include participating in the U.S. lunar space station proposal, developing new Angara heavy launch rockets and a reusable crew capsule called Federation that could one day take astronauts to Mars. Despite a decade in development, the new heavy rocket program has had just one successful launch. There's no timetable for completion of the Federation. 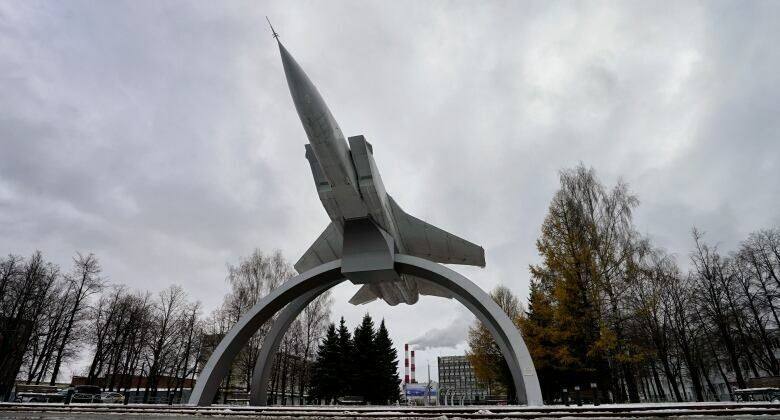 And a new spaceport in Russia's Far East that was meant to replace the Soviet-era Baikonur Cosmodrome (which Russia leases from Kazakhstan) is not able to handle manned launches. 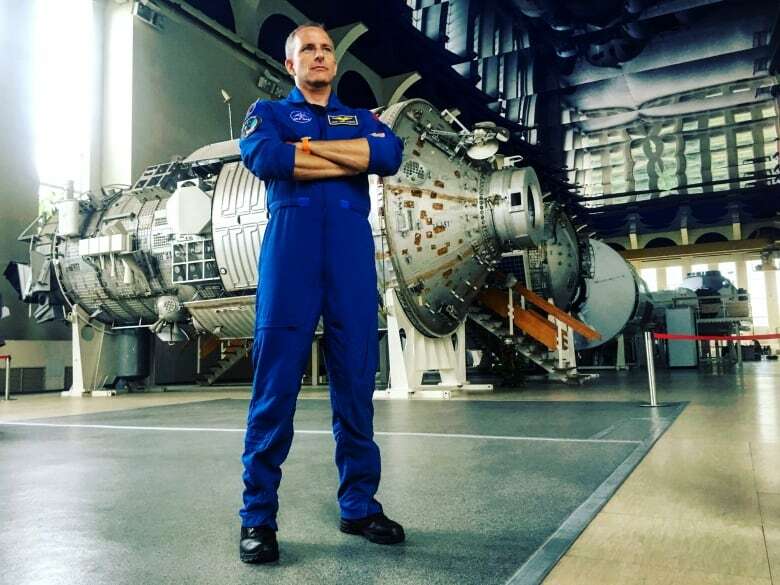 David Saint-Jacques, who has spent the past two years learning Russian and training at Russia's Star City complex outside of Moscow, downplayed concerns about how Russia will fare in the years ahead. "Russians are extremely proud of their accomplishments in space, and they have all good reasons to be proud," he said. "There are so many new ways of getting into orbit that are coming up. And with all these players, I think we have a bright future."